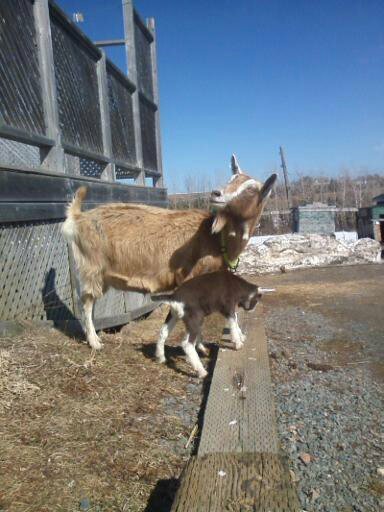 Last week Sam applied to register the herd name “Summer Young”, and as of today, July 12, she is an official breeder with the Canadian Goat Society! The hardest part of the whole process was picking three other alternative name choices if Summer Young was not available. The names “Grass Valley”, “Gidgets” and “Little Country” were all submitted as second, third and fourth choices. Thankfully, Sam’s first choice was approved! The tattoo letters SYT were also chosen. This stands for “Summer Young Toggenburgs” (in case it was not obvious! ).